All floors expand and contact. The expansion joint is used to compartmentalise an installation into separate zones that expand and contract independently from each other. 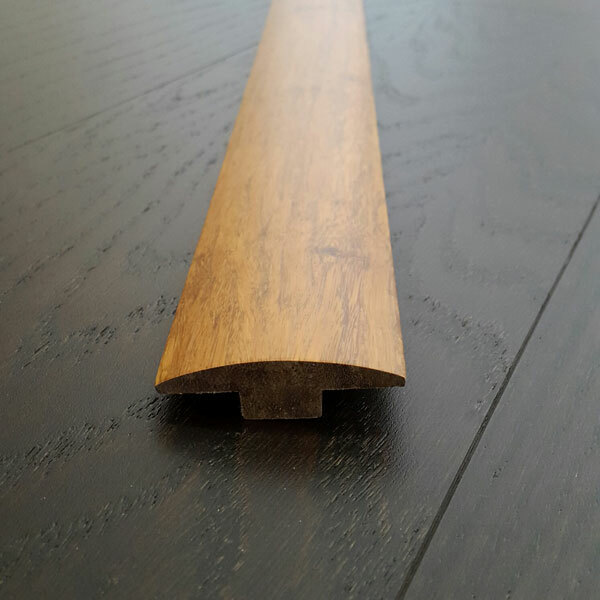 Typically found at interior door thresholds.